The results are in from the Nokia 2017 Threat Intelligence Report and Android users are not going to be happy. The report is based on results from Nokia’s NetGuard, monitoring network traffic on over 100 million devices around the world. The report finds that Android malware has increased more than 53% since the company’s findings last year. 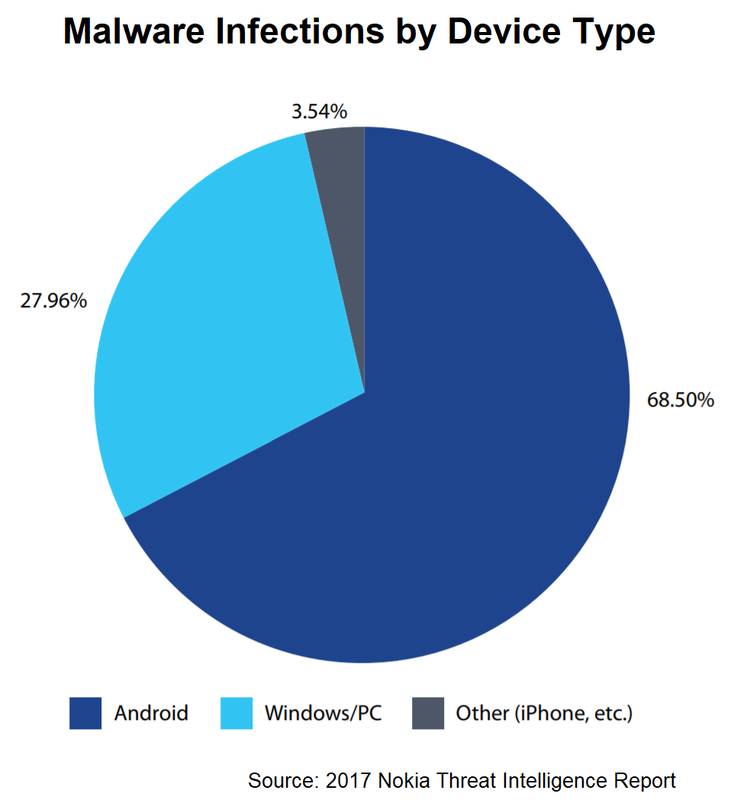 Android mobile devices account for 68% of all malware attacks. Despite efforts by Google to reduce malware attacks with Google Play Protect, the report finds sideloading apps from other third-party app stores is largely to blame for the troubling results. Compared to Android, Windows and iOS devices are inherently safer. So, what’s the difference? One big reason is that Apple runs on a proprietary system, controlled solely by Apple and only on the company’s devices. Windows OS is used much less than Android and Apple for mobile. However, Microsoft seriously fortifies its security systems. A new feature called Device Guard allows only trusted applications to run on the device. Risky sideloaded apps and other third-party software are prevented from running. But don’t despair! 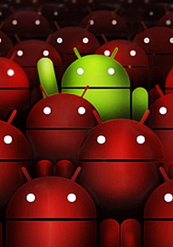 There are precautions Android and all users can take to minimize malware risks. Never sideload or use third-party apps and other sources. Google’s questionable policy of allowing third-party stores to run on their OS is a haven for cybercriminals worldwide. Saving a few bucks by downloading third-party software doesn’t balance out the serious malware risks. 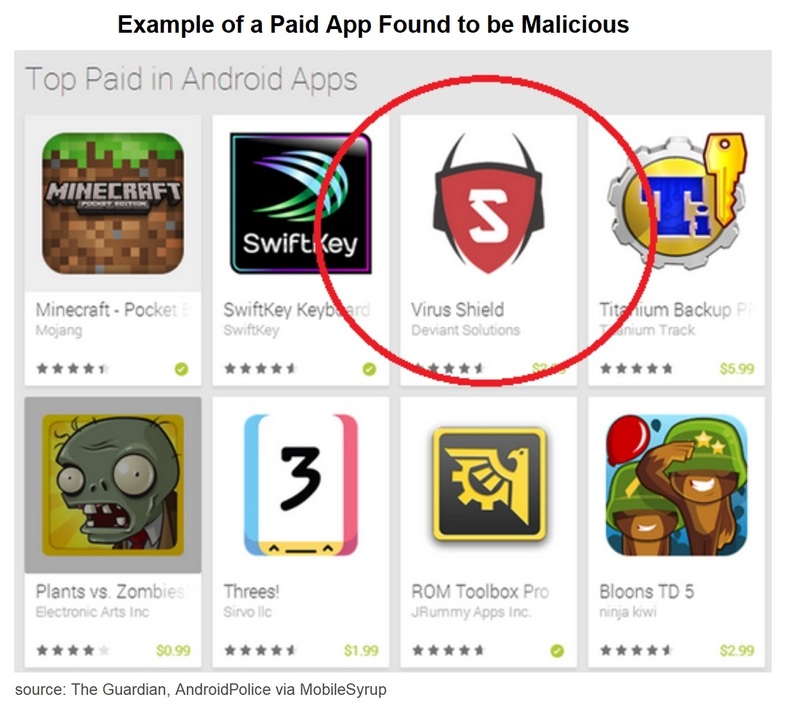 Remember that even apps that cost money, don’t guarantee they are free of malware. Use extreme caution with Bluetooth and Wi-Fi. Malware can spread directly from one device to another using these technologies if device owners ignore the risks. Not long ago, serious flaws were found in both Bluetooth and Wireless technologies that are device and operating system independent. They have not been fixed on every system, so turning those options off when not in use is recommended for the time being. Always maintain the latest updates for your OS. Important security measures are included with the updates. Also, download the latest security patches between OS updates, with one exception. The recent Spectre and Meltdown issues have created a situation where you should check with the device or product manufacturer before downloading the patches that address those issues. Choose your devices wisely. Users need to weigh cost factors vs. peace of mind knowing the options and what manufacturers are doing to make their devices less vulnerable. If you haven’t heard of Google’s new product for helping to protect Android users, it’s called Google Play Protect. And it now has identified malware, called Tizi, that has infected targets across the world. It is spyware and gets to your Android device through an app advertised on social media and third-party app stores. Once it’s installed, it will gladly grab your personal data from apps such as Facebook, Twitter, WhatsApp, Linked, Skype, and others. It also exploits several vulnerabilities from several years ago. So, make sure you take some time to update your devices and apps so that they are not open to this exploit. Record calls from Viber, WhatsApp, and Skype. Access the calendar events, call log, contact lists, photos, and list of apps installed on the device. Steal the Wi-Fi encryption keys. Record audio and take photos without the user knowing what’s happening. Always check the permissions for any app that you install. If it’s a flashlight app, for example, it doesn’t need access to your camera or microphone. And it is a very rare case indeed that an app needs administrator access to any device. 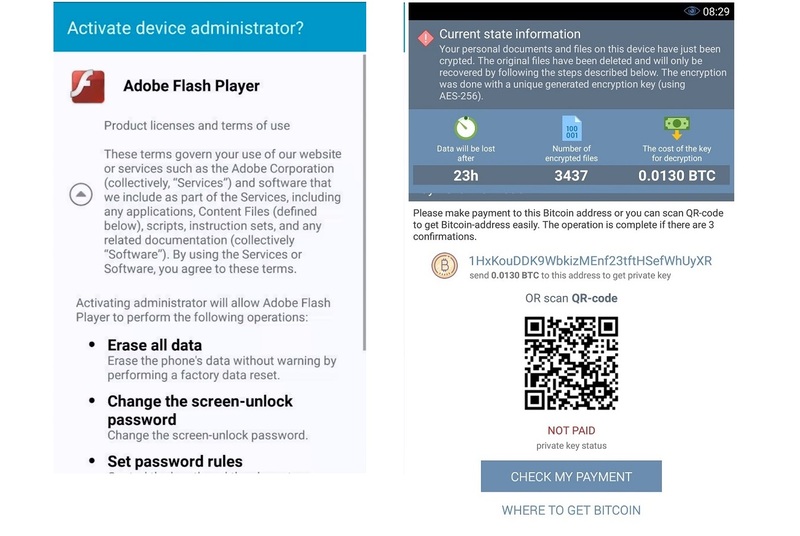 If this is granted, whoever is controlling the malware can have full access to do whatever he or she want on the device. Make sure Google Play Protect is enabled on Android devices. It began rolling out to users running Play Services 11 and above back in July. It should be available to nearly all versions that are supported by now. Don’t sideload applications from third-party sites. Stick to the official Google Play store. Ensure security software is installed on your devices and keep it updated at all times. Google has so far found 1,300 devices infected by Tizi. For 2016, SophosLabs processed more than 8.5 million suspicious applications for Android. Over half of those were malicious software or some type of adware created to gain click through revenue for cybercriminals. Five types were particularly annoying for users. They ranged from the pretenders that posed as something else to the lurkers in the background that have the capability to do just about anything they want to the infected devices. CopyCat disguises itself as something else and makes it onto devices via third party app stores. Checkpoint estimates that around 4.9 million fake apps were installed and that CopyCat produced over $1.5 million for cybercriminals. Once it is on a device, it can disconnect the Android security system and remain undetected for quite some time. It affects Android operating systems from version 5.0 and before. Don’t sideload applications. This means to avoid downloading them from locations other than the official app store. In this case, it is the Google Play Store. These sideloaded apps often house malware. 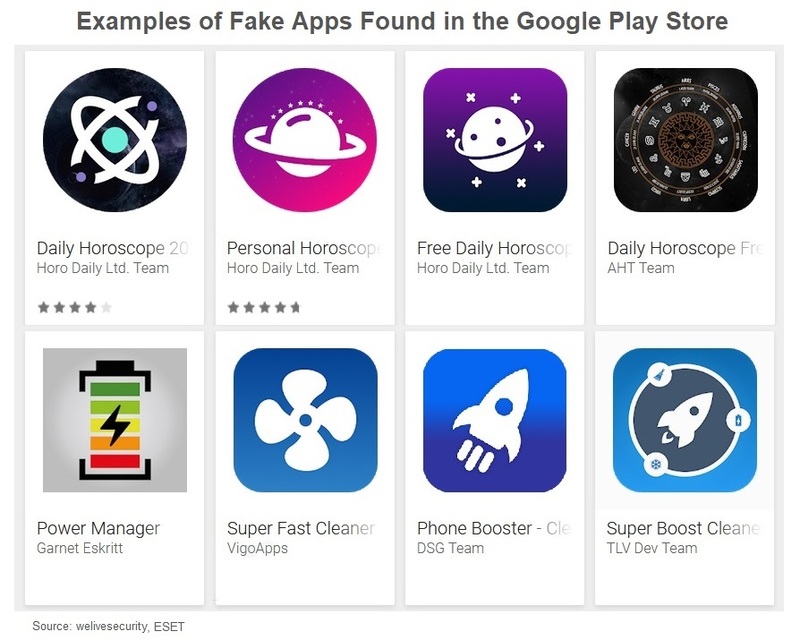 While malicious apps have been found in the Google Play Store, the risk is lower due to the additional security checks that happen before they can be placed there. Malware authors frequently target gamers. Research all apps that you intend to download to your devices before doing so. Check the reviews and if there are not many and those are all glowing endorsements, consider waiting for a while longer. 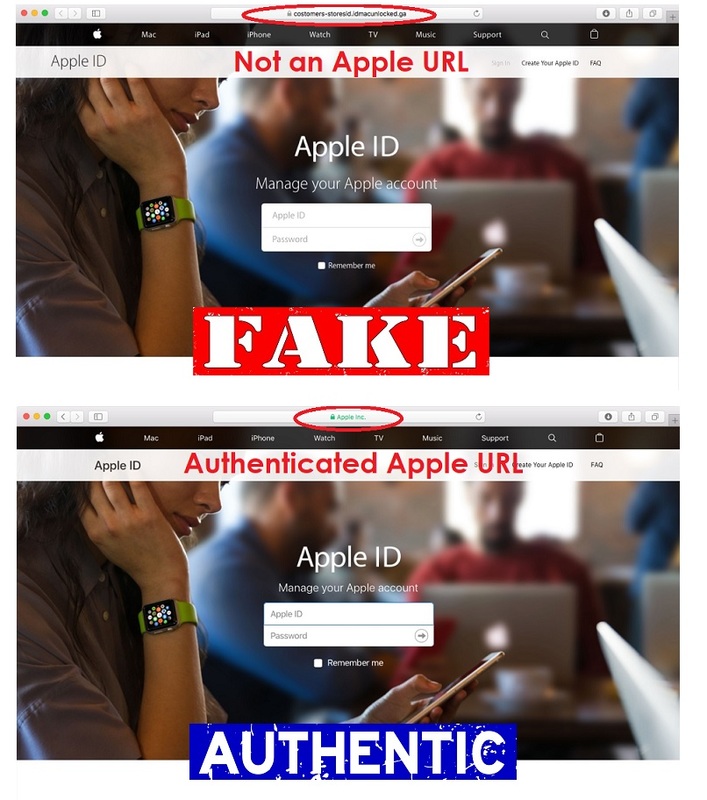 This can signal fake or malicious apps. GhostCtrl can pretty much do anything it desires once it is on a device. It can secretly film and record user activity, restrict device functionality, collect data, freeze the device, or combine all of the above. Always backup your devices. If it’s a mobile device, it can be backed up to a computer or to cloud storage. If it’s a computer, the cloud is also an option, as is an external hard drive. Marcher poses as an Adobe Flash update for Android. 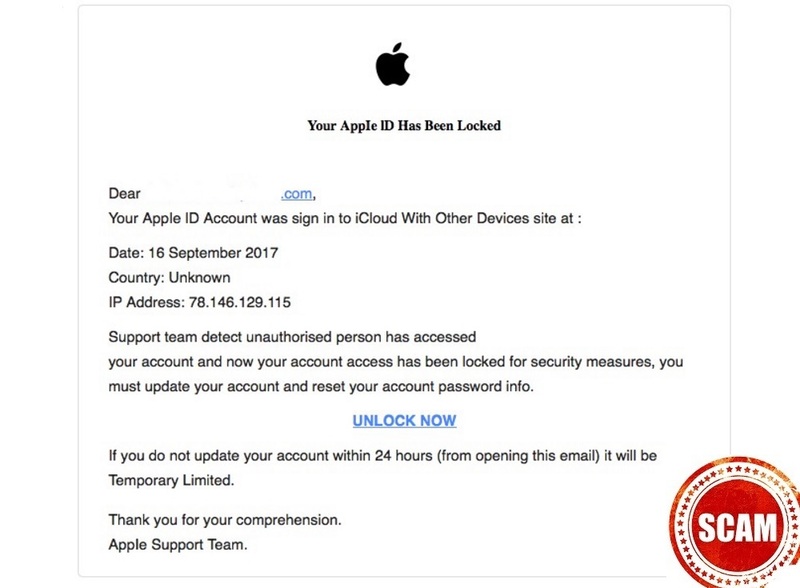 It can steal login credentials from more than 40 retail, social media, and banking apps. It was previously found posing as the popular Super Mario Run game. 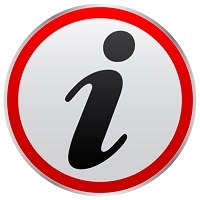 Stay on top of the actual updates for your devices. Adobe stopped developing a Flash update for Android years ago. If you see a notification that you need to update it, pay attention. It could be this or some other type of malware. SpyDealer comes in at least three active flavors. It can steal data from more than 40 apps including Facebook, Skype, and WhatsApp, as well as the Firefox browser. It spies on users and can access contacts, call histories, can answer and record phone calls, can take screen shots, and record video and audio. It isn’t known how SpyDealer makes it onto a device, but it’s suspected from compromised wireless networks. Avoid using public wireless when possible. Even if a password is required, it’s still public and no one is controlling activities of those logging onto it. That adds risk. Download your apps from a connection you know is safe. As always, make sure antivirus and, if possible, anti-malware software is installed and kept updated on all devices. Other than your own knowledge of security threats, this is the best next line of defense for keeping your devices and information safe.